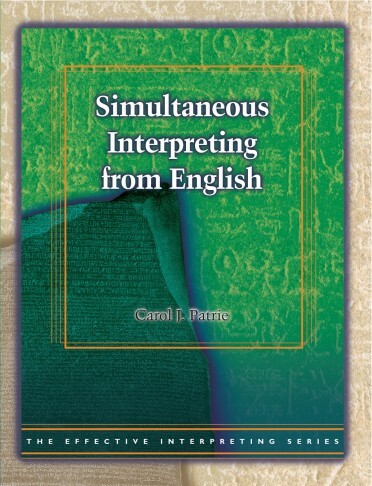 Effective interpreting requires a variety of skils. 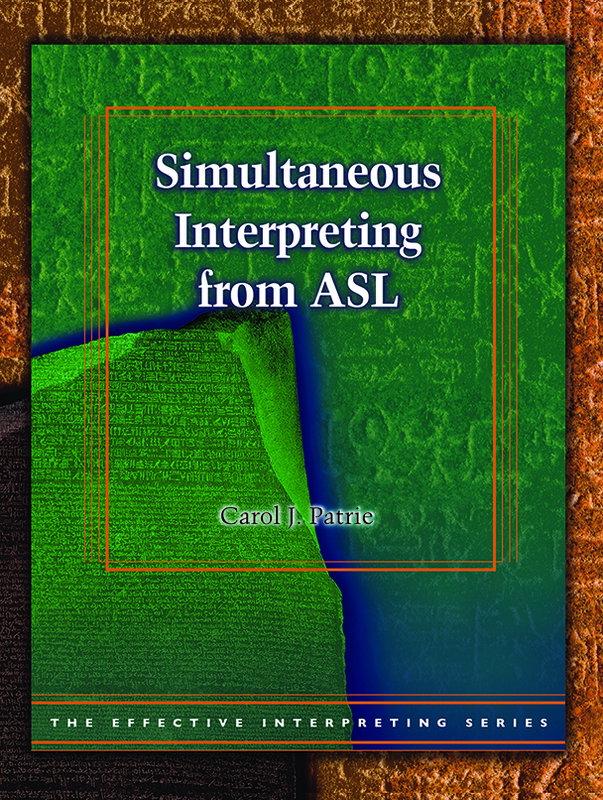 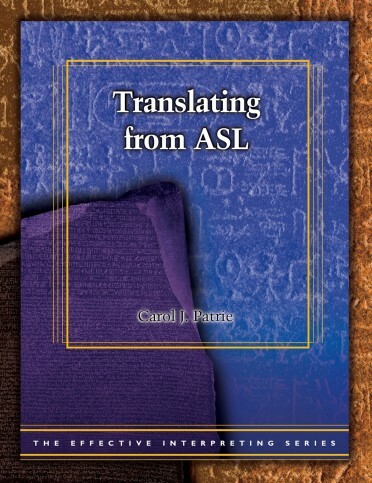 Simultaneous Interpreting from ASL offers a studied, result-producing way to learn about and practice this critical tool for interpretation. 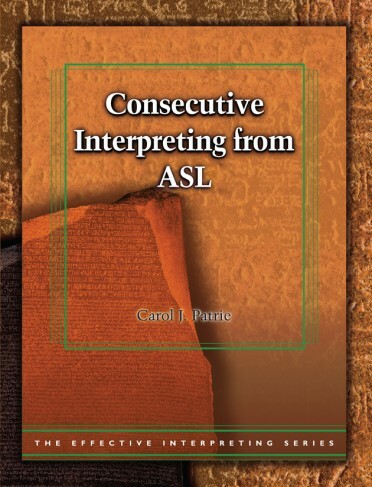 Carefully constructed exercises use video-taped ASL source materials with study questions and follow-up designed to build or improve skills.